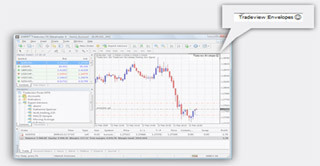 Tradeview Forex offers you the advantage to fully automate your strategies in real-time. Using this tool, you can harnesses the power of your computer to monitor the markets. Follow the rules of your strategy and send your orders to the marketplace within seconds of market moves you describe. It's like having a personal trading assistant efficiently executing your strategies. 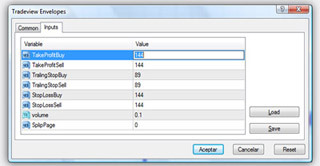 A Forex Expert Advisor is a mechanical currency trading program based on MQL-4 programming language which is designed to work on the MT4 Forex platform. 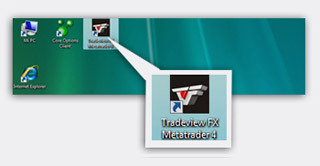 MetaTrader 4 Expert Advisors can be programmed to provide alerts about trading opportunities, and automatically trade your account for you. These indicators can also send orders directly to your broker, as well as adjust your stop loss and take profit levels. Expert advisors provide a different way of trading Forex, as they help to eliminate emotionally based decisions. 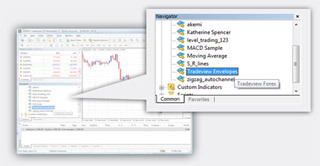 Expert advisors in MT4 utilize a disciplined approach and are design to evaluate multiple factors at once, including Forex alerts, which may help the trader make better decisions. 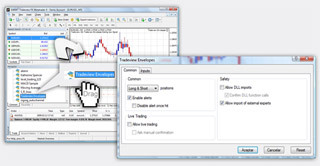 You can also test and create your own technical indicators with MetaTrader tools. 1. Install the EA on the MT4 Terminal. 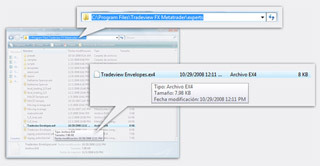 Copy the Experts file onto the root file of the software. 2. Start or re-start the MT4 Terminal. 3.  Look for the Expert Advisor on the navigation menu. 4. Look for the currency pair and the time frame you wish to use on the EA. 5. 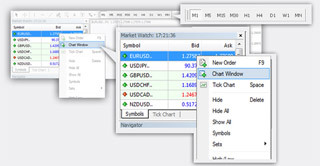 Drag the EA from the navigation menu towards the currency pair chart and the time frame. 6. 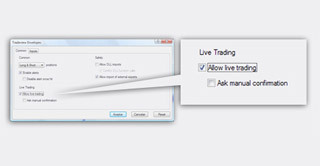 Check Allow live trading. 7. Go to inputs and either personalize them or leave them as default. 8. 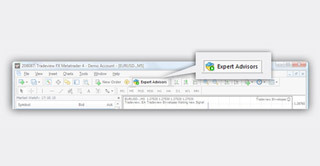 Activate the use of the Expert Advisor on the terminal. 9. Verify the Expert Advisor is working properly; a smiley face should appear on the chart.